The ‘In Motion Charging’ technical solution, that allows the vehicle to run in full electric mode where there is no aerial infrastructure, can both preserve the future of trolleybuses and optimize the debut of newcomers into the ‘electro-mobility world’. The main advantage is the weight optimization and the downsizing in terms of battery packs. This means a triple positive impact: on cost, on recyclability and on safety. 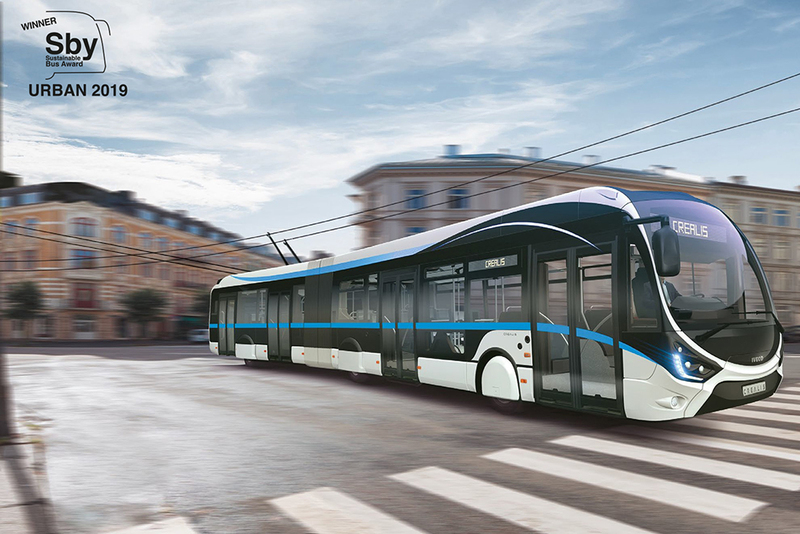 Iveco Bus, powered by Skoda Electric, places on the market a trolleybus capable of adapting to any usage profile without having any harmful impact on the historical city centers. 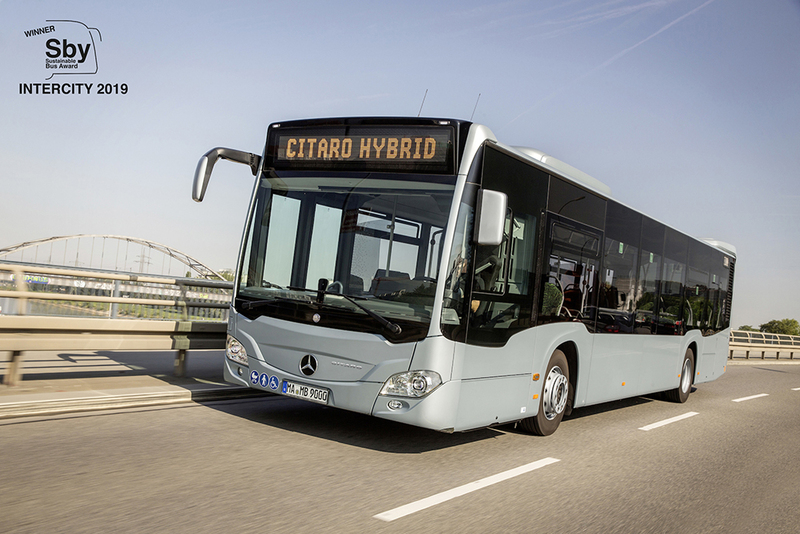 The mild hybrid Mercedes-Benz Citaro Hybrid optimizes fuel consumption with a reasonable extra-cost. In-line rear axle Mercedes RO440 also gives an extra rolling resistance optimization compared to the urban version. The vehicle offers a good balance of evaluations according to SBY’s criteria. 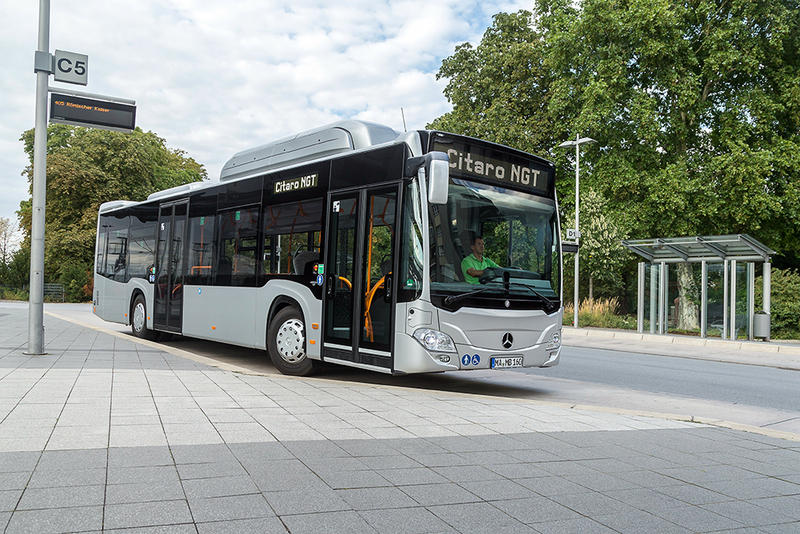 Mercedes-Benz Citaro Hybrid represents a unique product in its segment: a 7.7 litres diesel engine (260 kW) works together with a 14 kW electric motor water cooled that takes electricity from supercaps. The launch of the new 9900 range represents a real turning point for Volvo. The new coach raises the level of comfort and aesthetic impact: the outcome is a coach full of novelties. Modern design, improved Cx and new driving area, together with the well known Volvo Dynamic Steering, are just some of the main new features developed by the Swedish manufacturer. Under the bonnet, six cylinders D11K is available in 430 or 460 hp version. It works together with I-Shift transmission. Future urban mobility will be electric. It’s the shared opinion of Europe and Uitp. Vdl is the first manufacturer with a strict modular electric driveline for all models. Vdl Citea Electric range embraces 9 to 18,75 meters models. In particular, 18 meters buses are powered by Siemens electric engine capable of delivering 210 chilowatt for a peak torque of 3.800 Nm. Thanks to the lighter body now on market, Vdl Citea Slfa-181 Electric can board up to 145 passengers, a number of passenger very close to a similar diesel bus. Citea Electric can meet every operational and infrastructural need thanks to an offer that covers both pantograph and plug-in charging systems. It’s the first time a manufacturer proposes an intercity low entry bus with gas engine. Iveco accepts the challenge with an innovative product. 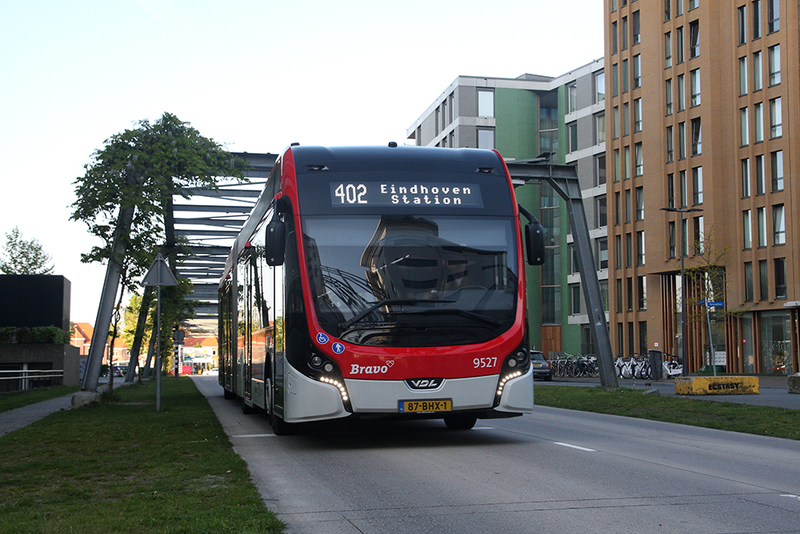 Four gas tanks (over than 1.200 liter of capacity) are positioned on the front part of the roof so as not to affect the maximum height of the bus, which remains the same as diesel versions. Iveco has opted for brand new Cursor 9 Cng engine (360 hp and 1.650 Nm) and automatic transmission in order to meet different kind of needs. 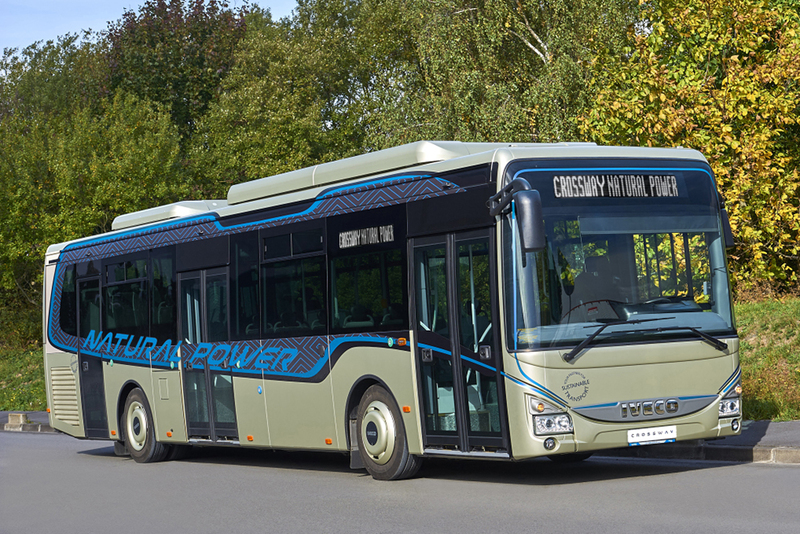 Thanks to the tanks big capacity, Crossway Le Natural Power promises an autonomy of more than 600 km, the same as a similar diesel bus, but with significantly reduced emissions of polluting substances. The 13 metres two axles coach represents the new standard for touristic services. 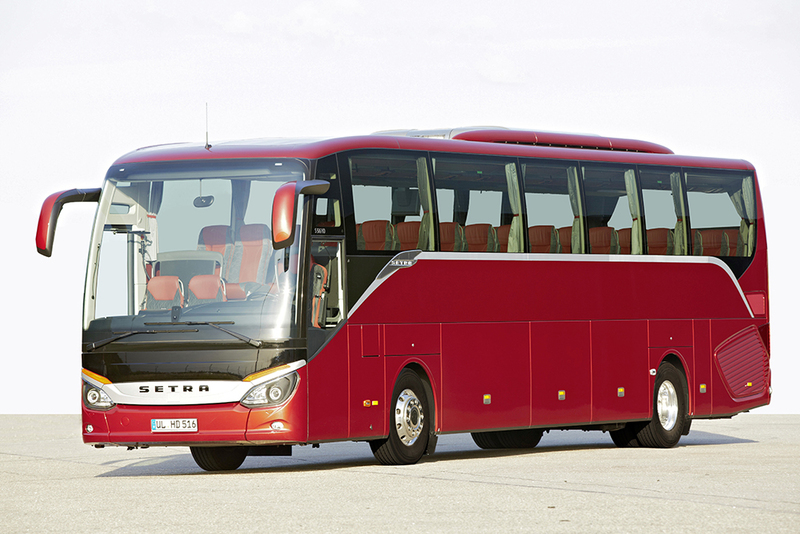 Setra, with the ComfortClass S 516 Hd/2, proposes to the market a coach with high technical features. The Om 470 Euro VIC engine coupled with Mercedes Powershift (6 or 8 gears) creates a balance between comfort and low consumption. This last result relies also on Ppc (Predictive Powertrain Control) and Edf (Eco Drive Feedback) systems. About safety, Setra comes with Fcg (Front Collision Guard) and with Aba 3 (Active Brake Assist 3). The urban bus by Mercedes, 12 metres long, is the last version of a real evergreen. Its strong point is autonomy: the bus is capable of covering the whole daily shift. Other qualities are low emission; new roof tanks, more capacious and lighter; excellent seating capacity. 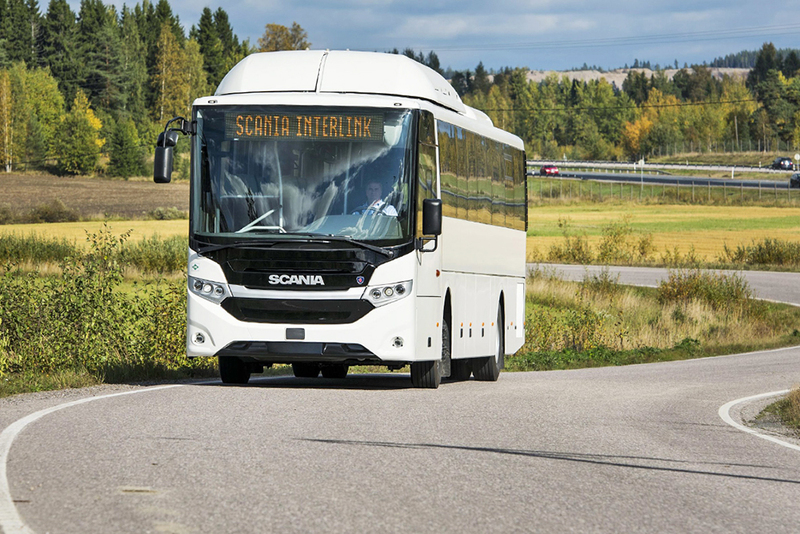 Scania Interlink is the only intercity bus with cng engine now on market. Recent studies have proved that harmful emission are increasing even out of urban centres. By this project, Scania has decided to meet a demand that is developing in the whole European area. 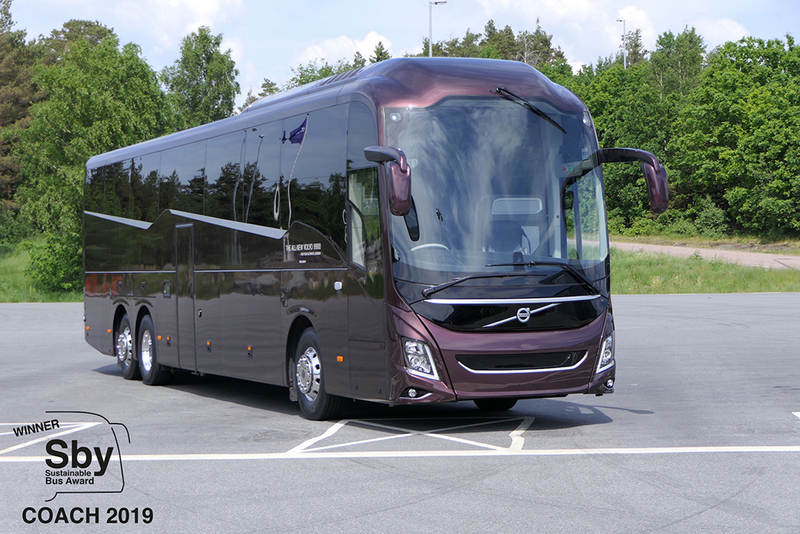 Volvo 9900 Vds is the only coach provided with a revolutionary steering system (Volvo Dynamic Steering), wich increases comfort for both driver and passengers. The jury has identified, in this specific case, comfort as an intrinsic element of sustainability concept. In order to persuade more people than possibile to abandon private cars for collective transportation, buses and coaches must offer high comfort standards.